Two-time NAIA All-American Kevin Loder stopped by to talk about playing multiple sports while growing up, the cultural significance of Alabama State’s success during his time there and remember his days with the early 1980s Kansas City Kings. 42:10 – Not making the home state Detroit Pistons roster for the 1984-85 season and starting his next career thanks to the degree he once wisely chose to pursue, work as the Vice President of the National Basketball Retired Players Association’s Houston Chapter. Thanks to Kevin for coming on the podcast and sharing his thoughts on the topics discussed on the show! 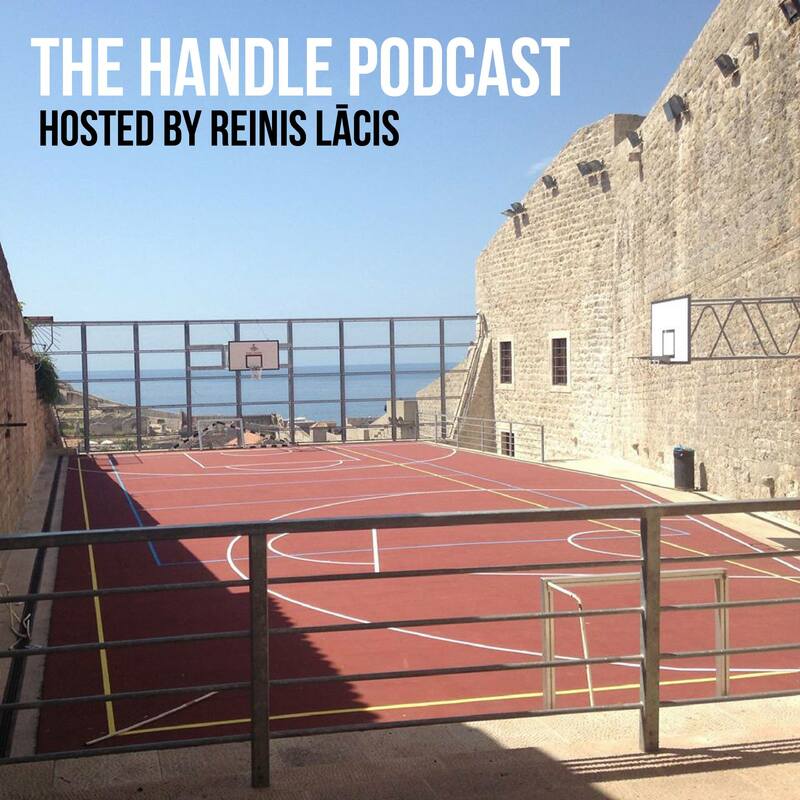 This entry was posted on March 30, 2017 by ReinisLacis in The Handle Podcast, Vintage NBA.